Without communication, a coordination of operations of no matter what kind is impossible. 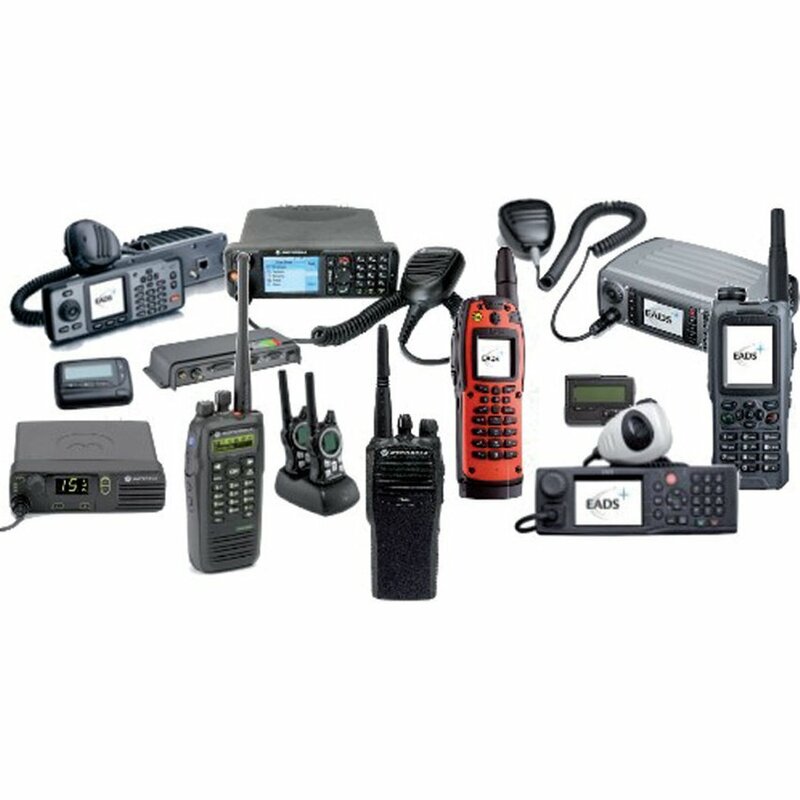 With TETRA communication systems, we can offer you different communications solutions on a digital radio basis. Whether voice, telephony or also data exchange: with TETRA you can realise a lot. 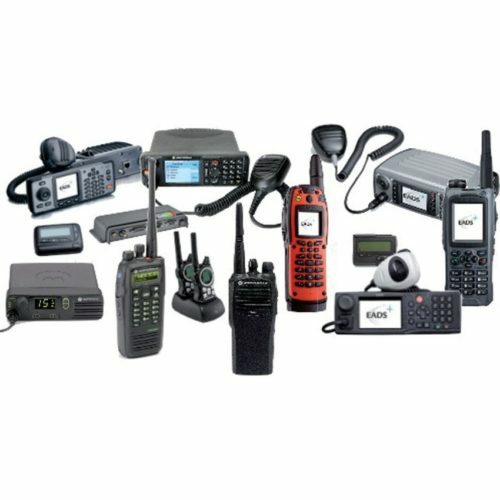 If GSM networks are no longer available due to disasters or for other reasons, a TETRA network can provide the required connections. Stationary or mobile, like the GSM network, TETRA uses a cellular concept. The spatial expansion can be limited to a building or site, but may sometimes also cover whole urban centres including their surroundings. A cell can have a size of up to 28 km. But even in areas without any network, communication is possible by means of a direct connection. However, like in traditional radio operation, only a two-way communication is possible. Short distances can thus be bridged without any problems. Furthermore, it is possible to use a terminal as gateway so that e.g. 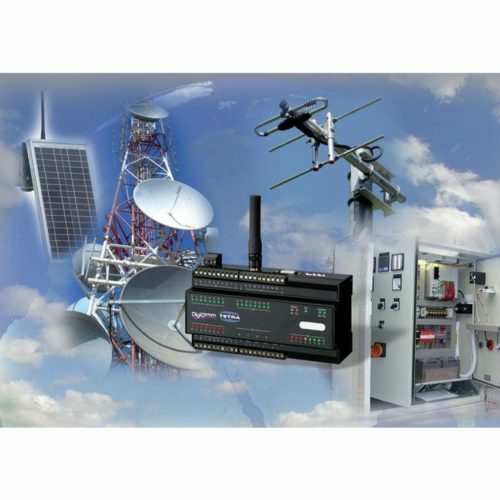 a stronger vehicle radio set at a location miles away from anywhere with bad radio communication establishes a connection for local handheld transceivers in direct mode (DMO) to the remote radio tower in network mode (TMO). So the local director of operations can still reach the control station. This is also possible via several stations. We would like to provide you with further information on this system.